The Grunwick film processing plant dispute was over the sacking of 100 mainly south Asian women workers who joined a union. The strike became a cause celebre involving thousands of demonstrators, over 500 arrests were made during two years of often violent clashes. 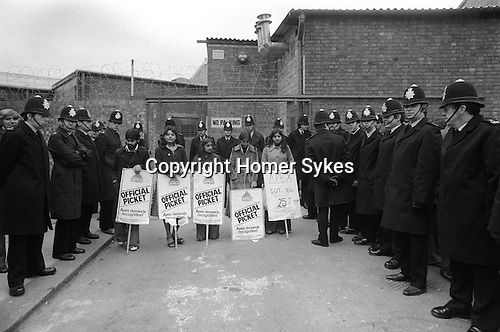 Johnny Patel ( left) if you know the names of the other strikers on the picket line please let me know.